Preschool songs, stories, and movement. Wednesdays, 4:15 p.m. to 5:15 p.m.
9 months 2 days ago. 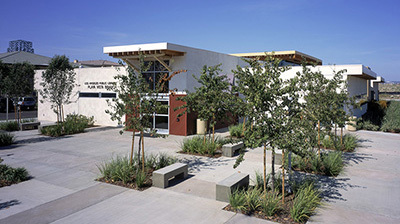 Playa Vista is located in the Eleventh District, represented by Councilmember Mike Bonin.